This entry was posted in Ignatian Spirituality, Sunday Reflections and tagged 1st Sunday in Ordinary Time, 1st Sunday of Ordinary Time, agape, Andy Alexander, Baptism, Baptism of Christ, Baptism of Jesus, Baptism of the Lord, Catholic, Christmas Season, Creighton Online Ministries, Feast of Baptism of the Lord, First Sunday in Ordinary Time, First Sunday of Ordinary Time, Fr. Andy Alexander, God is agape, God is love, Ignatian, Irish Jesuits, Jesuit, Jesuit Post, Jesuits, John the Baptist, kenosis, love, Noosphere, Pierre Teilhard de Chardin, Readings, St. John the Baptist, Sunday Reading, Sunday Reflection, teilhard, teilhard de chardin. Bookmark the permalink. When we immerse ourselves in the love of Christ, we are freed and empowered to be the people God has created us to be. Thank you for this post. Thanks for sharing this reflection. 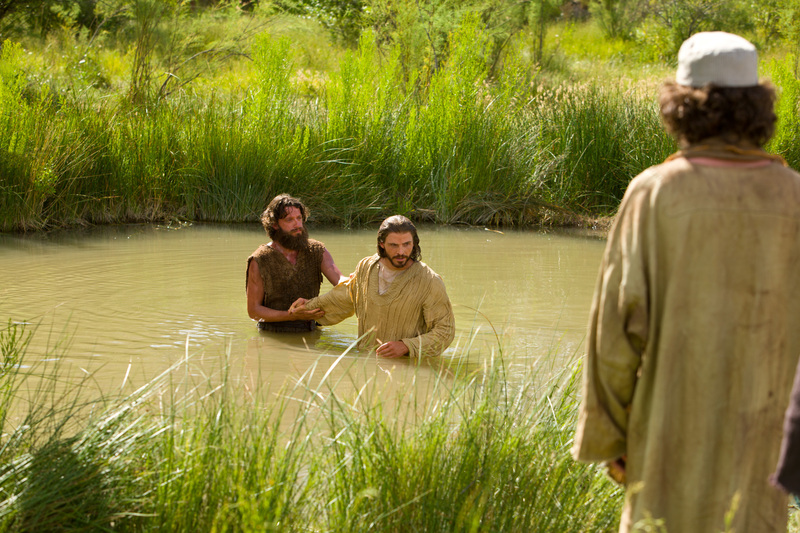 I especially liked the thought that Jesus chose to be baptized by John the Baptist to be “immersed in our reality.” If we are to follow him, we, too, must become immersed in the reality of our suffering and oppressed brothers and sisters. In our reality today, following Jesus’ example takes lots of courage.